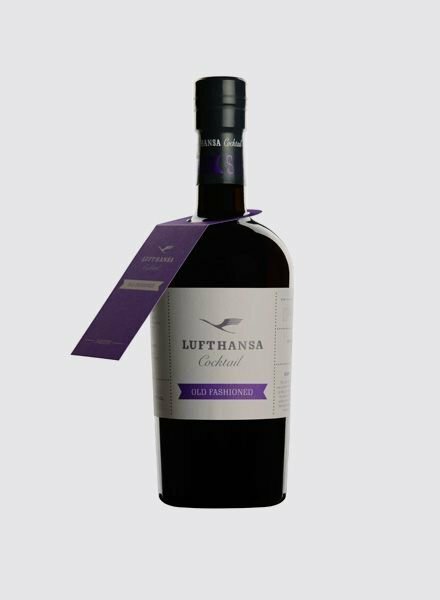 The idea of serving pre-mixed cocktails on board of Lufthansa flights already originated in the 1930s. By bottling the ingredients of the cocktails beforehand, based on approved recipes and brand spirits, one could not only save space but also maintain the high-quality standards of the cocktails. So when Lufthansa relaunched in 1955, every guest of the First Class was welcomed on board with this specially developed cocktail henceforth. In the 1960’s flying became a status symbol. For this occasion a range of three bottled cocktails was introduced by the former licensee Mampe: Party, Bitter and Dry Martini. 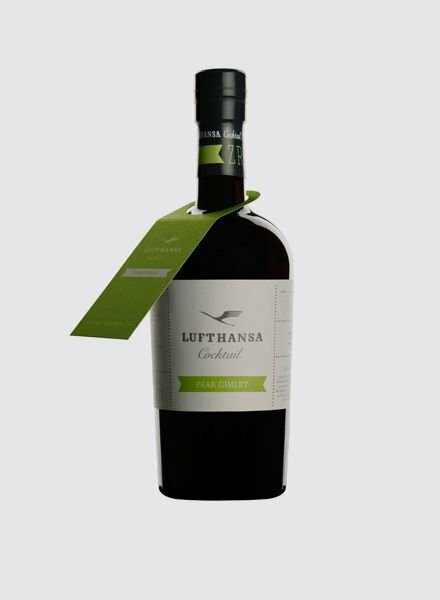 Thus, items like the Lufthansa Cocktail transported the luxury and exclusivity of flying into the nation’s living rooms. 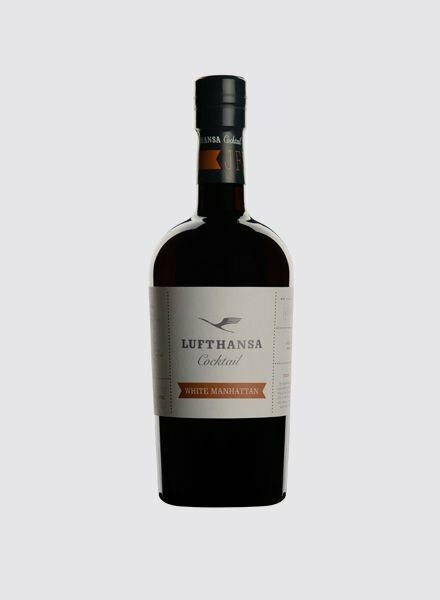 In 2015, the former bartenders Steffen Lohr and Bastian Heuser took over the Lufthansa Cocktail trademark. Inspired by their motto “wherever you are, your favourite cocktail is here” they conceptualized a range of First-Class cocktails, based on brand spirits in the bars around the world. All cocktails are bottle-aged and ready to serve.